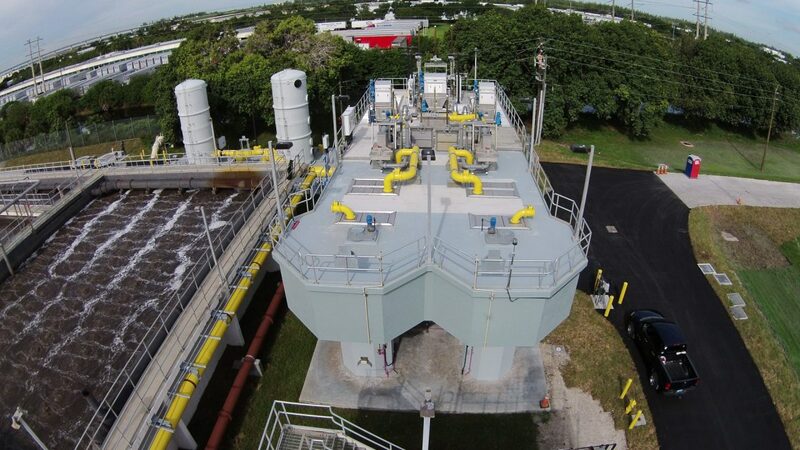 Sawgrass Wastewater Treatment Plant (WWTP) Headworks Improvements | Wharton Smith, Inc. 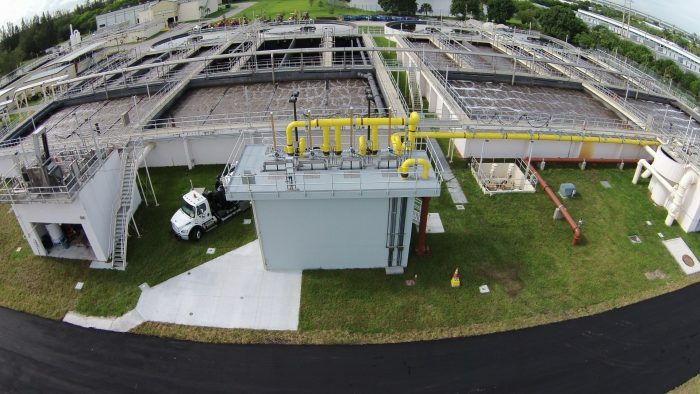 The Sawgrass Wastewater Treatment Plant is one of three wastewater treatment facilities responsible for the efficient, effective and environmentally-sound disposal of wastewater across a four-county region. 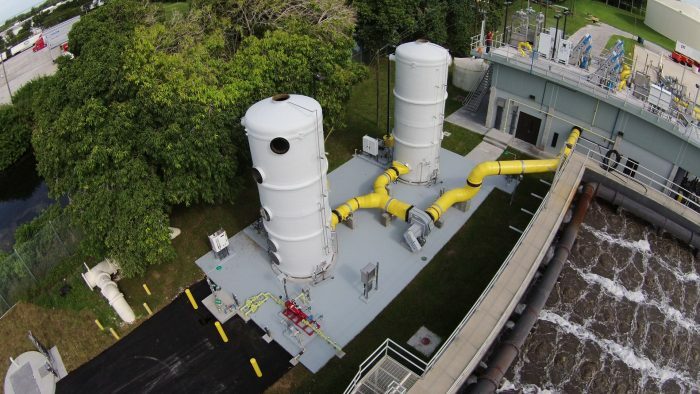 Recent upgrades to the facility include the rehabilitation of the headworks structure and improvements to raise the hydraulic grade of the pretreatment structure upstream of the influent screens. The project consisted of headworks bypass piping and replacement of two mechanical continuous element screens, two compactors, a manual bar screen, and degritting equipment. Construction provided new headworks foul air collection, conveyance and treatment systems, yard piping, and incorporating the new facilities into the plant automated control system.